This Sunset Zone should be great !! 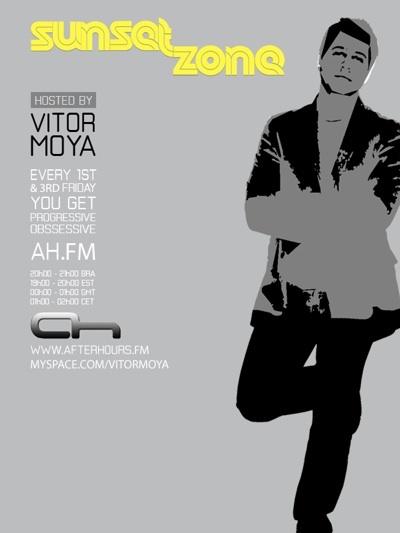 2 guest mixes and Moya !! anyone know how to break dance? Ou ou ....No Sudden Moves...nice !